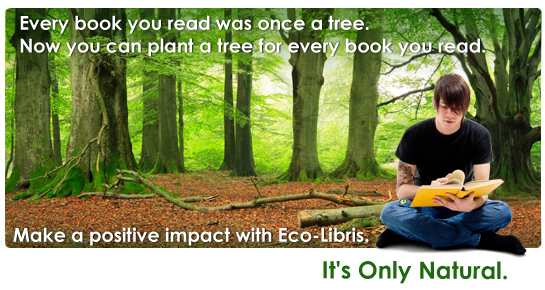 Eco-Libris offers monthly subscription option for green readers with large libraries! I'd like to remind you about one of the options available on our website - monthly subscription. If you have a big library at home and you want to green it up one bookshelf or bookcase at a time, balancing out 5 or 10 books every month on regular basis, can be a good fit for you. 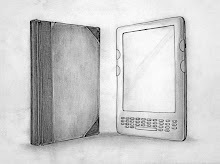 The process is very easy and similar to one-time purchase: Visit our website (www.ecolibris.net) and go to the subscription page, where you choose how many books you want to balance out each month. Then just click on the 'Buy' bottom and complete the payment process on the PayPal page. And that's it! Then every month we'll balance out for you the number of books you chose by planting trees in developing countries with our planting partners. You will receive a confirmation email from PayPal following each monthly payment as well as our "one tree planted for this book" stickers. And that's not all, if you're also a member at BookMooch, you will receive 1 bookmooch point for every 10 books you balance out! If and when you'll decide that you want to suspend your subscription, you will be able to do it easily and quickly on PayPal website. 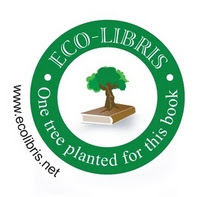 We are very happy to offer this option to all the eco-conscious readers out there who want to green up many of their books but want to do gradually. If you have any questions about the subscription option, please feel free to email me at: raz [at] ecolibris [dot] net.